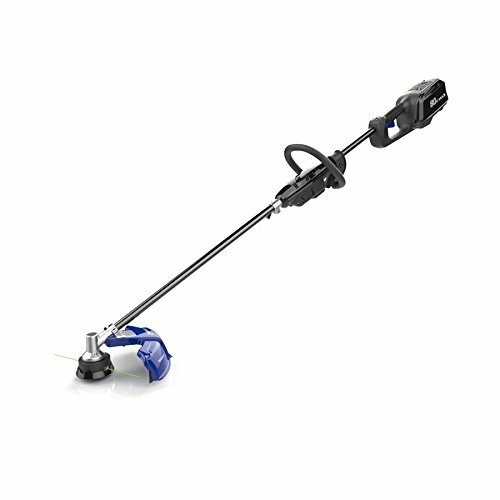 Tackle your outdoor chores with this Kobalt cordless string trimmer. 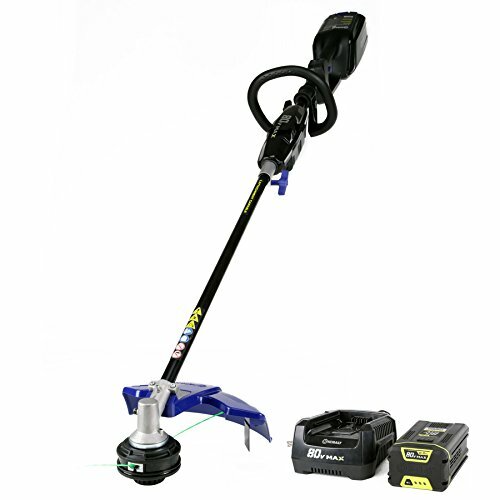 An attachment-compatible design, this string trimmer transforms into a variety of different tools, saving you space. 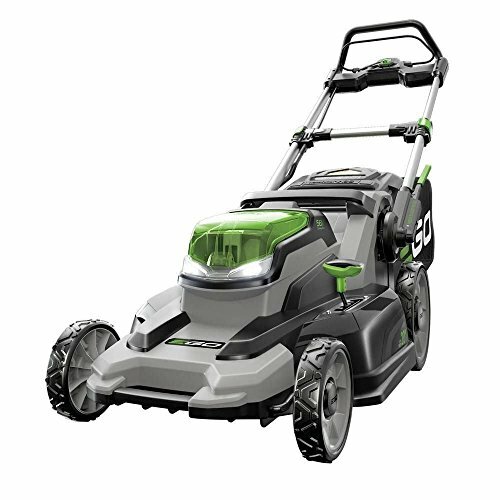 It also features a powerful 80-volt max Li-ion battery that’s compatible with the entire Kobalt 80-volt system, so you can use the same battery for multiple devices. 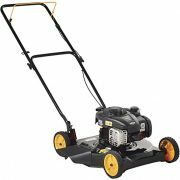 Plus, it charges in 30 minutes or less, so you can complete projects quickly and effectively. 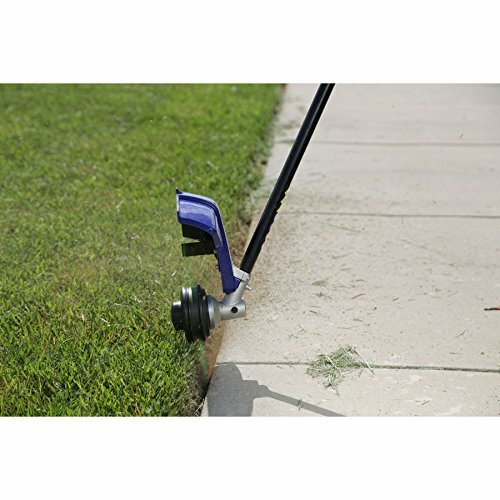 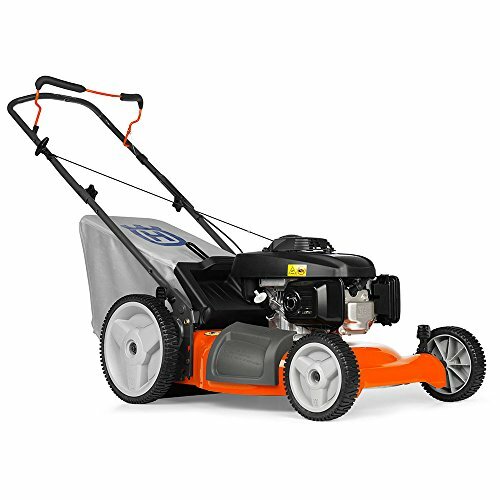 With a cordless design, you can accomplish tasks anywhere in your yard. 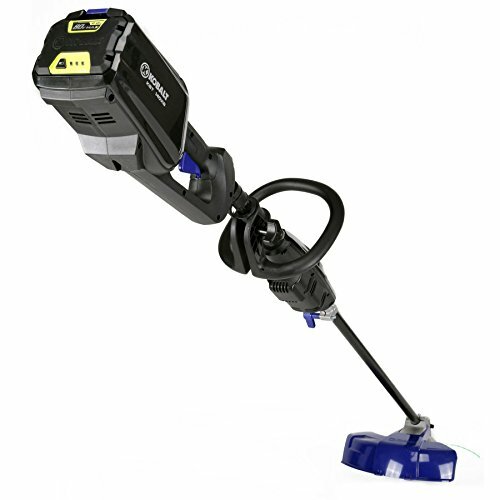 Simply adjust its hi/lo variable speed-trigger to set the power and speed mode, and tap on the bump head to release its dual-line feed. 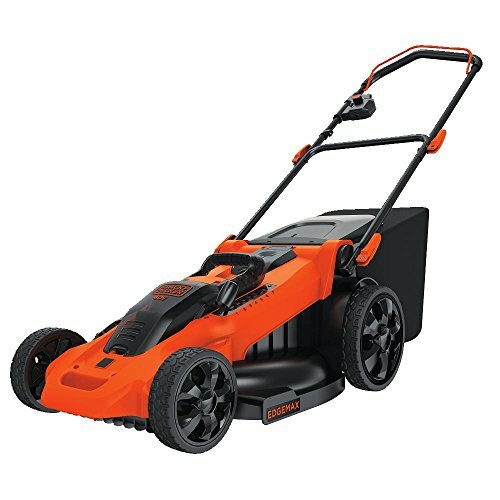 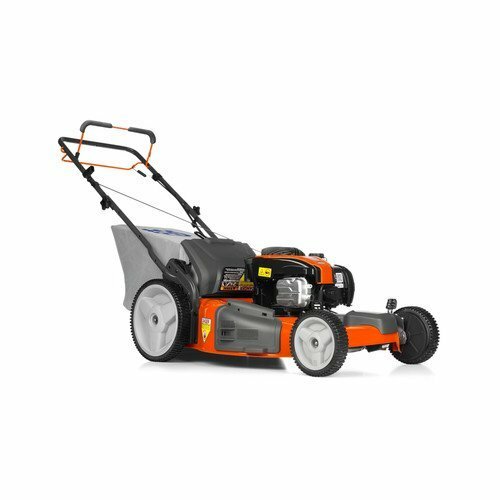 Offering high power and performance, it’s impossible to do without this powerful and effective string trimmer.